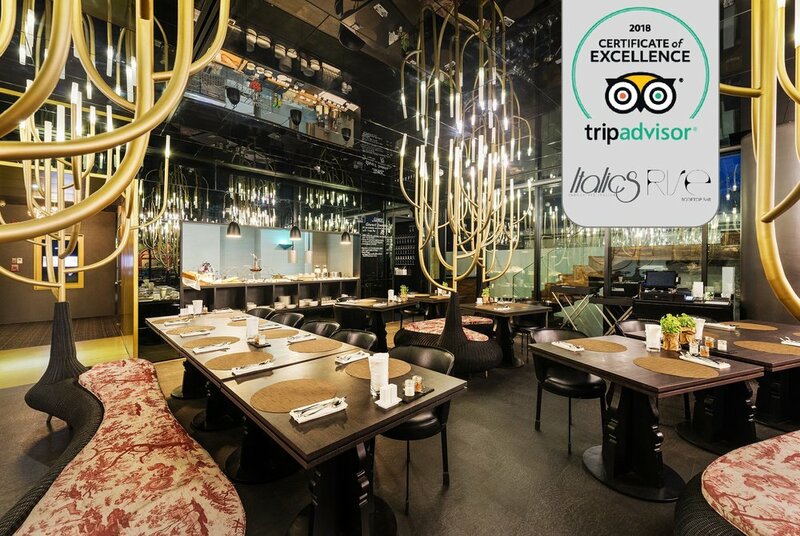 Italics Restaurant & Rise Bar has once again received the TripAdvisor Certificate of Excellence! The TripAdvisor Certificate of Excellence honours accommodations, attractions and restaurants that consistently demonstrate a commitment to hospitality excellence. Visit the award-winning restaurant Here!